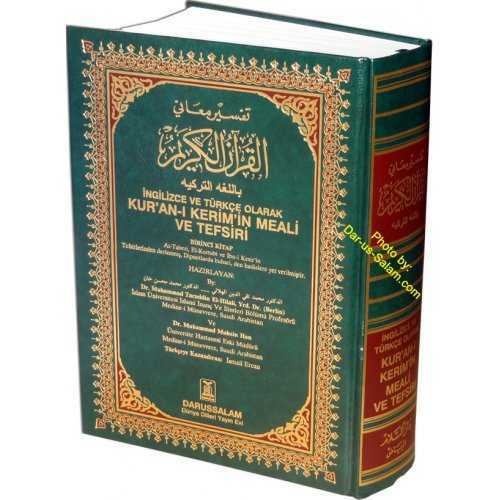 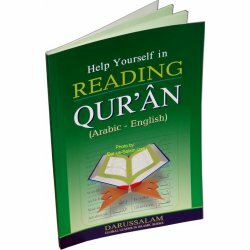 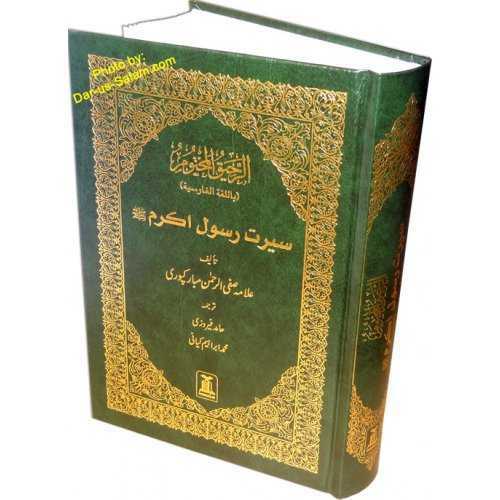 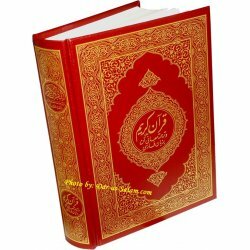 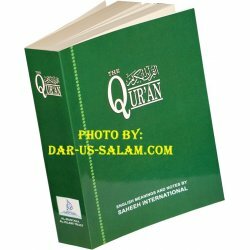 Farsi/Persian language translation of The Holy Quran with full page Arabic script (15-line/page) on the right side and translation on the left side of the page. 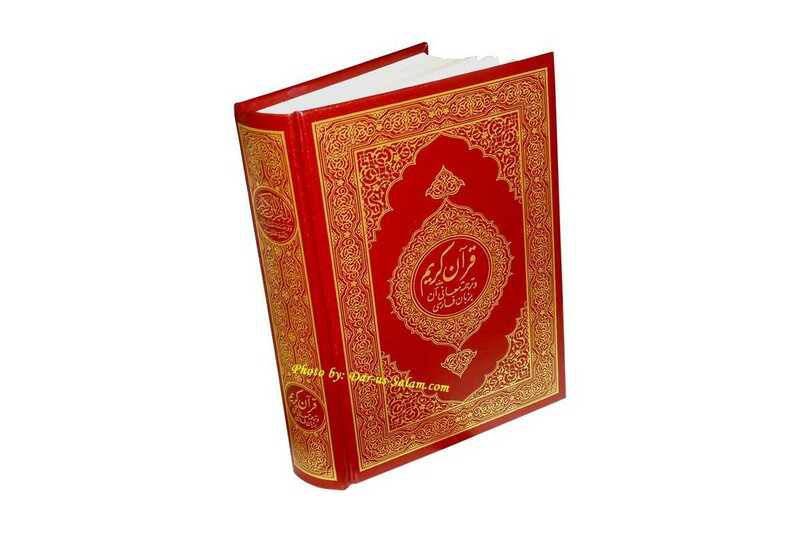 Qur'an translation is authenticated & printed by King Fahd Printing Complex in Saudi Arabia. 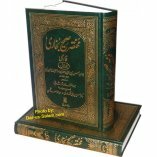 Farsi/Parsi/Dari پارسی / فارسی / دری‎ is the national language of Iran and also spoken in Afghanistan, Tajikistan and Northwest Pakistan.